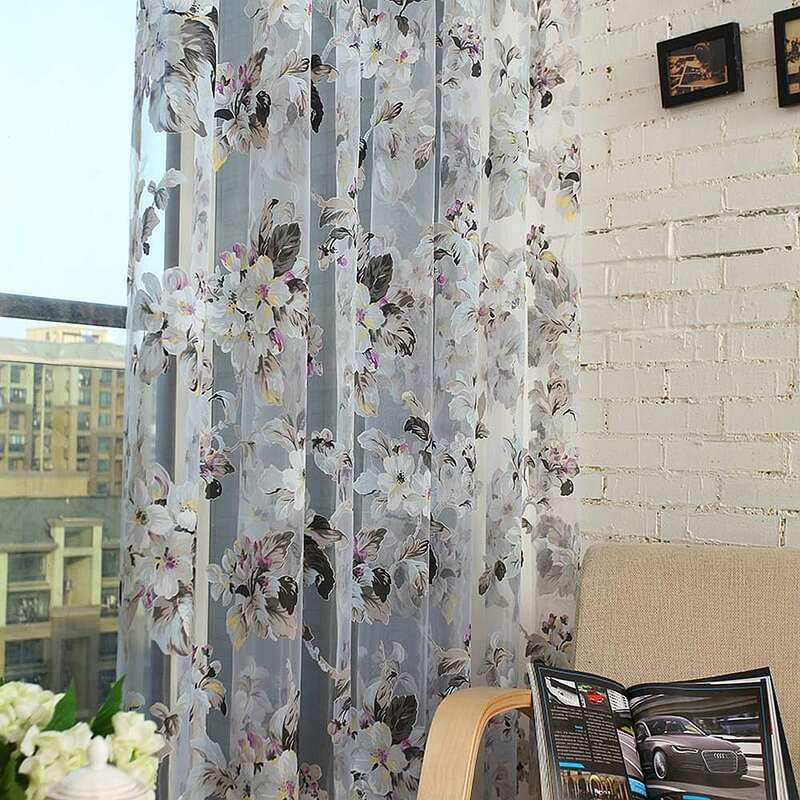 Bring the utmost style and elegance to any room with these luxury sheer panel curtains featuring floral patterns with unmatched detail and design. 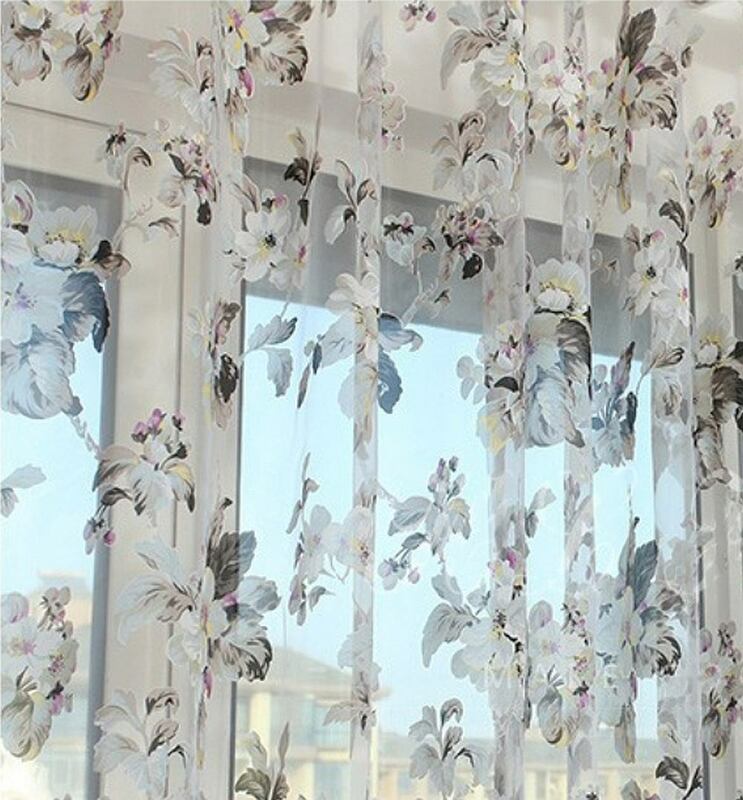 These unique curtains create cozy and romantic privacy and without blocking outside light. Each Panel measures 60 W x 100 H inches (153 x 254 cm). 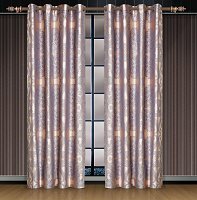 Fits perfect in 9-10ft high ceiling rooms and can be tailored to lesser height. 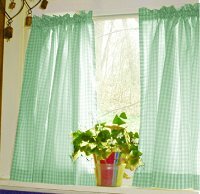 Easy to hang with any standard or decorative curtain rod up to 1.5 inch (4cm) in diameter. Preinstalled stainless steel grommet rings eliminate the need for hooks. The panels come with weight ban along the bottom to keep them straight to the floor. 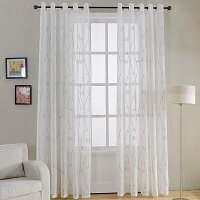 1 sheer curtain panel 60 x 100 with silver grommet rings in plastic PVC bag.